This article is for Outlook.com. If you're using Outlook for Windows, see Fixes or workarounds for recent issues in Outlook for Windows. If you're having problems accessing Outlook.com, you can see the status of Microsoft Office Online Services at the Service Health portal. If you're having problems sending or receiving email, read how to Fix Outlook.com email sync issues. 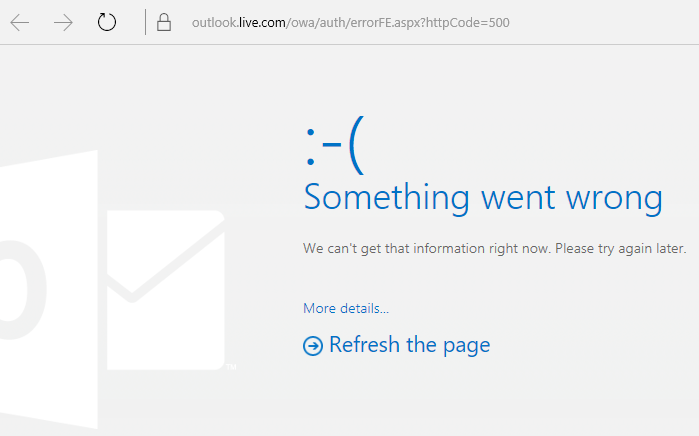 Some customers are unable to send Outlook.com emails when using Outlook on their PC or Mac. We are aware of the issue and are working on a fix. Until then, please go to www.outlook.com to send your message. Some customers are unable to open the Settings menu in Outlook.com. If you are unable to open Outlook.com settings please click here. Some direct links don't open at the moment - we're working on it! Some customers are unable to sign out of Outlook.com. Select https://login.live.com/logout.srf then close all browser windows. Remove the problematic ad-blockers by managing extensions in Microsoft Edge, Internet Explorer, Firefox, Chrome. or Safari. Certain add-ons in the Firefox browser may prevent your Outlook.com Inbox from loading. Visit Firefox support to learn how to Disable or remove Add-ons. If you are having issues seeing your email folders, check that they are not "collapsed" in the view. There is also an ongoing issue where some folders may no longer be visible in the Folders list. Select > Folders to expand. You can find items saved within the missing folders using search. We are aware of the issue and are working on a fix. We can't get that information right now. Please try again later. Ensure you have the most recent macOS and Safari updates. For more information on how to update macOS, go to Apple Support. If you're still unable to sign in, read How to sign in to or out of Outlook.com. When viewing your sent or saved photos at https://outlook.live.com/photos, it seems like you are unable to delete the files or photos because there is no delete button. 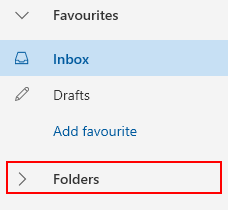 Outlook.com Files is another view of your mailbox, where only the attachments are shown, so you cannot delete just the attachment or photo without first deleting the email. To delete the file or image, you must delete the source email. For more information, read How to delete files or photos in Outlook.com. If you are having issues sending email, this might be due to validation issues with your Microsoft Account. Go to https://account.live.com/reputationcheck to validate your Microsoft Account. If you're still unable to send or receive email, read how to Fix Outlook.com email sync issues. Customers are currently unable to update their Microsoft Account names. An error message "Sorry, that name includes a word or phrase we don’t allow." is shown. Please note that some names may still not be allowed if they contain blocked words or phrases. If you get an error when you enter your name, try a nickname instead. For more help, read how to Change the display name on your Microsoft account. Email sent from your connected account shows as being sent on behalf of your Microsoft account. This is a known issue and will be fixed in a future release. 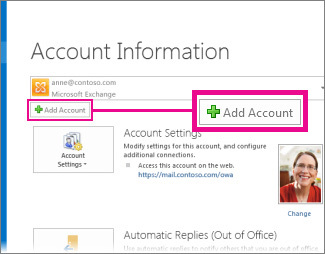 Until then, you can change your From address to be the same as your primary Microsoft account alias. For more information, read how to fix Outlook.com sends email "on behalf of" my email address. Cleaning up a large number of duplicate or similar contacts does not work. This is a known issue and will be fixed in a future release. Until then, you can still clean up contacts, but we recommend cleaning up in batches of fewer than 50 contacts at a time. For more information, read how to Clean up or remove duplicate contacts in Outlook.com. The last person to be a member of a Family Calendar is unable to unsubscribe or delete the Calendar. This is a known issue and will be fixed in a future release. Some users are currently experiencing issues when reading email or composing new email when using Google Chrome with the AdBlock extension. Use Microsoft Edge or another web browser. Exclude Outlook.com from the AdBlock settings. At the top right corner of Google Chrome, select AdBlock and then select Don’t run on pages on this domain. Refresh your browser to load Outlook.com again. We love reading your suggestions on new features and feedback about how you use our products! Share your thoughts on the Outlook.com UserVoice site. We’re listening.